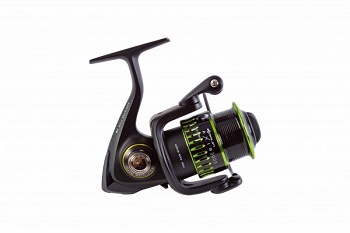 Most versatile fixed spool reel to date. 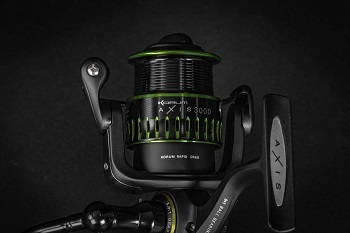 The Korum Axis Reel has been purpose built to suit a wide variety of modern fishing techniques. 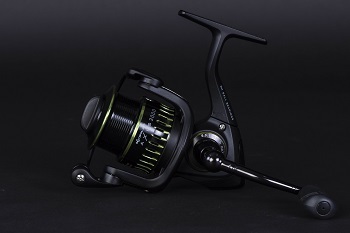 With S-Stroke superior line lay, smooth drag system and precise carbon steel bearings, it has all the perfect features for coping with the rigours of repeated casting and catching fish. 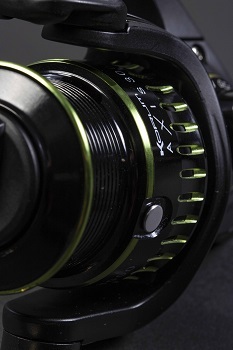 Equally at home with monofilament, fluorocarbon or braided main lines – it’s our most versatile fixed spool reel to date.